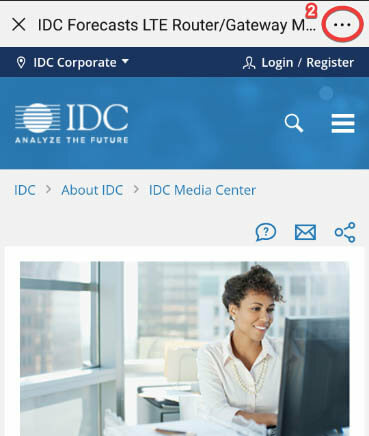 This IDC study aggregates segments of key technology market forecasts that make up the unified communications and collaboration (UC&C) ecosystem. 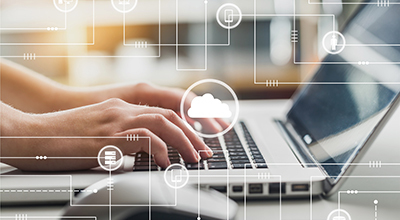 The segments that have been aggregated for this study represent IDC's estimates on customer usage of UC&C technologies, instead of a total available market estimate for all technologies that are UC&C capable. 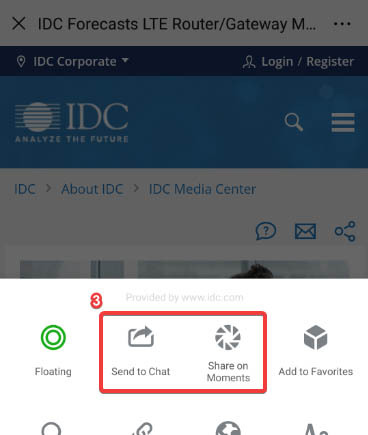 "IDC is seeing increasing growth in UC&C solutions among customers across all business segments driven primarily by interest in cloud solutions, mobility, team collaboration with context and, more increasingly, digital transformation (DX) projects," says Rich Costello, research director for IDC's Unified Communications and Collaboration program. "A more productive, intuitive end-user experience is still top of mind for many organizations, while the concept of integrating/embedding business processes and applications with "intelligent" communications continues to gain mindshare."